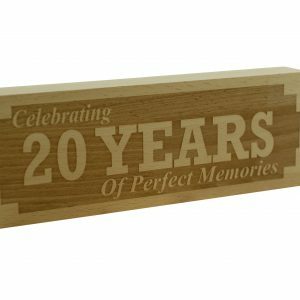 Celebrate your twentieth anniversary with a gift that commemorates all the years of bliss you’ve experienced. 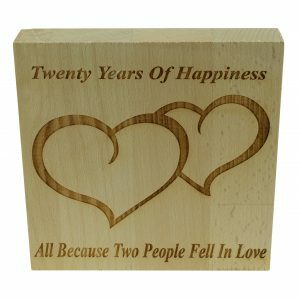 Your china (porcelain) anniversary is the mark of 20 years since you committed yourself 100% to your loved one. 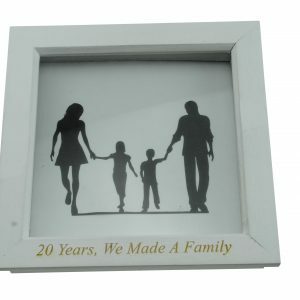 China or Porcelain is the traditional gift for the 20th anniversary, china is the chosen material for only the best designs and pieces. 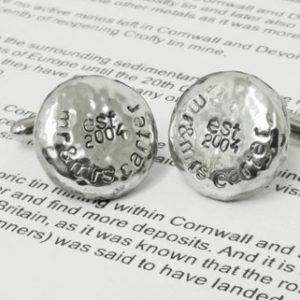 Therefore china is often very precious, it’s well looked after and is often displayed well. 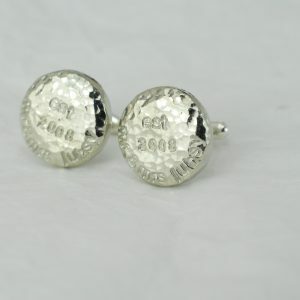 China is often the most cherished items in somebodies possessions and is often passed down in the family. 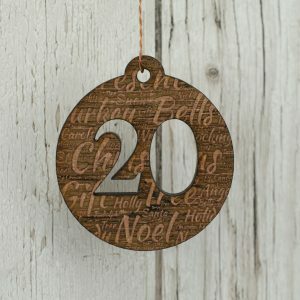 Personalise your 20th Christmas with this elegant decoration for your tree, ‘Our 20th Christmas as Husband & Wife’ is a beautiful gift to mark the 2nd decade into your marriage. 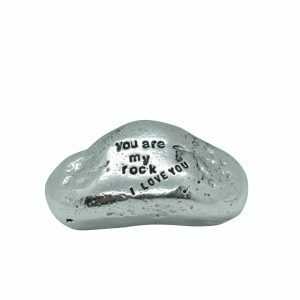 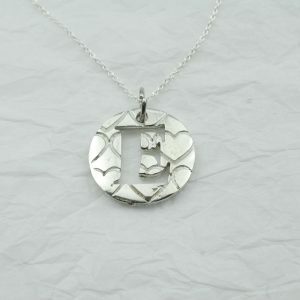 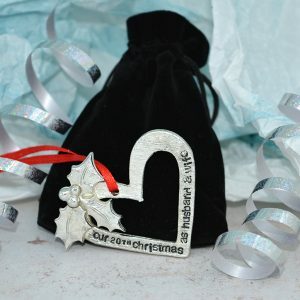 This heart is cast, printed and polished to perfection to add a loving touch to your Christmas. 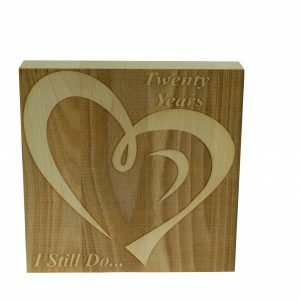 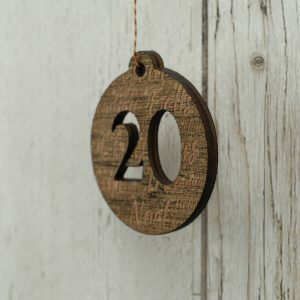 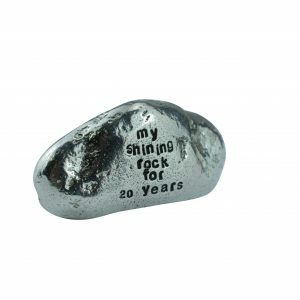 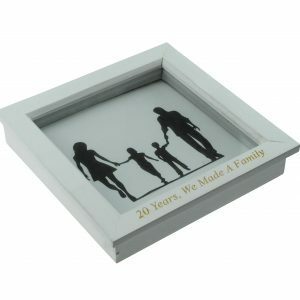 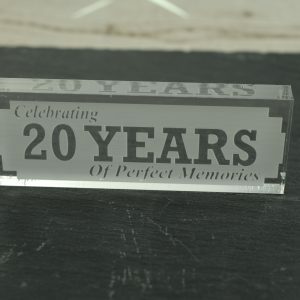 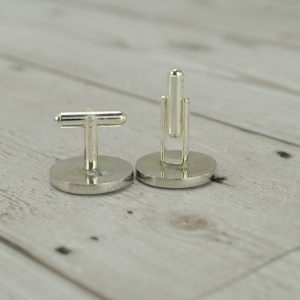 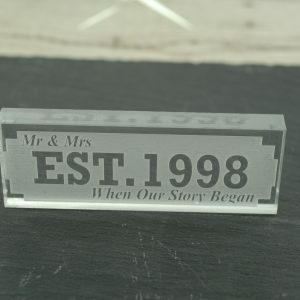 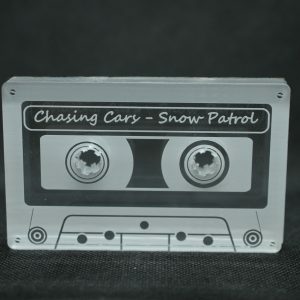 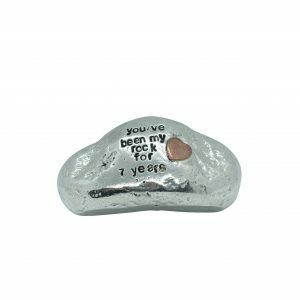 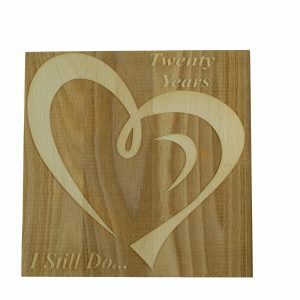 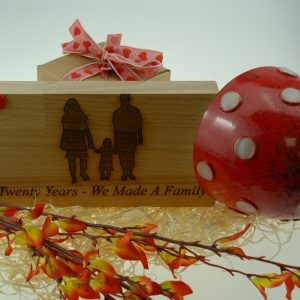 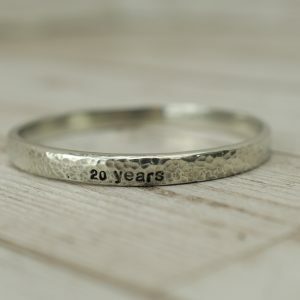 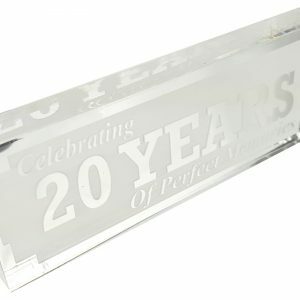 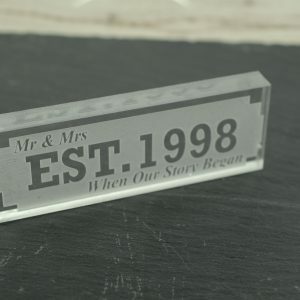 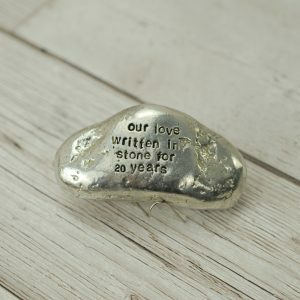 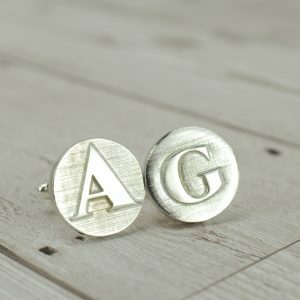 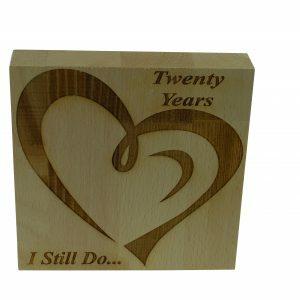 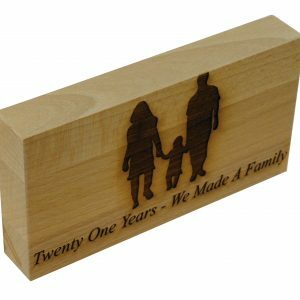 A great gift for your husband or wife this decoration is sure to mark the 20 years perfectly. 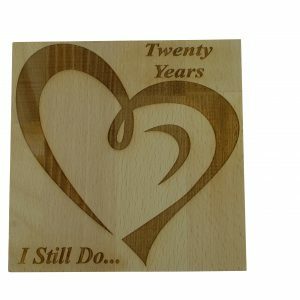 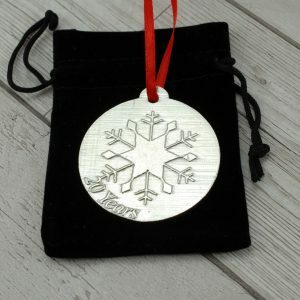 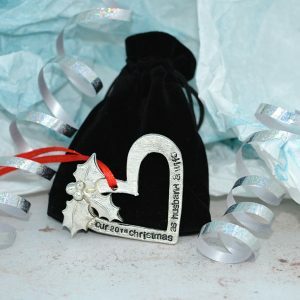 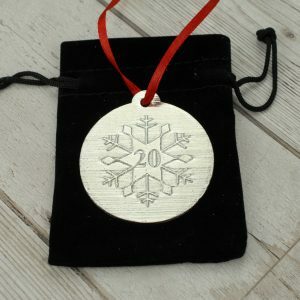 Also available is a 20th Christmas together decoration, ‘Our 20th Christmas Together‘ is the perfect present to remember all the years you have been together. 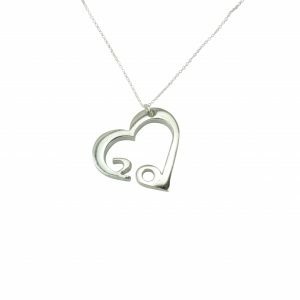 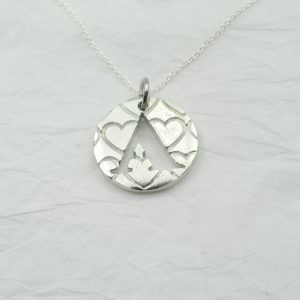 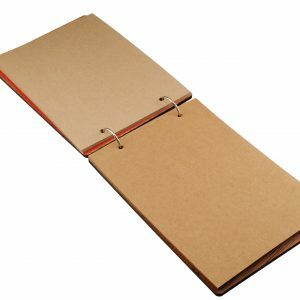 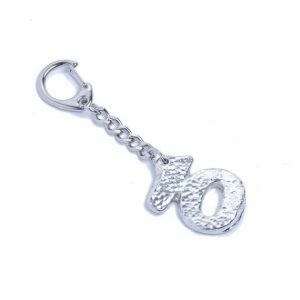 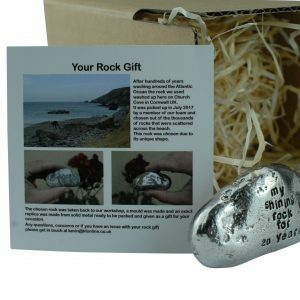 It’s ideal for your girlfriend, boyfriend, partner, husband or wife.